Filing the FAFSA is the first step in getting money for college. The Free Application for Federal Student Aid (FAFSA) is used to determine eligibility for federal grants, loans, and work-study programs. Filing a FAFSA is also a requirement to qualify for other scholarship and grant programs, including 21st Century Scholars, the Michigan City Promise Scholarship, and financial aid offered by colleges. awards are made until funds are depleted. The deadline for the Frank O’Bannon Grant and 21st Century Scholarship is April 15. The Federal deadline for the FAFSA is June 30. Provides students up to four years of undergraduate tuition at any participating public college or university in Indiana. Also provides some funding for private colleges and for-profit schools. Important: you must apply in the 7th or 8th grade. Offers up to $5,000 per year, renewable for 4 years to attend a regionally accredited college, university, post-secondary educational program or vocational school in the state of Indiana. Unity Foundation of La Porte County administers over 40 unique scholarship programs. Awards range from $250 to $2,500, with the majority at $1,000. Some scholarship funds make one award each year, while others make multiple awards. Indiana Black Expo, Inc., awards scholarships to current high school seniors and undergraduate students who exhibit outstanding leadership, scholarship, and community service. 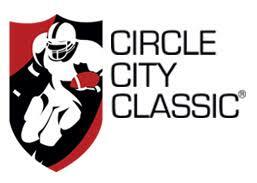 The scholarships are funded by proceeds from the Circle City Classic Football Game. 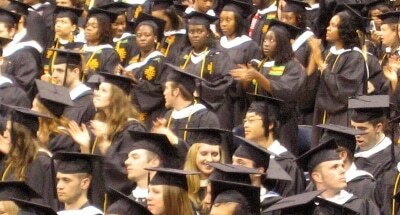 More than $4.6 million has been awarded to students since 1984. Two $1,000 scholarships per branch awarded to students who are a member of First Trust Credit Union. The first $1,000 scholarship will be awarded to a graduating senior pursuing a four-year degree. The second $1,000 scholarship will be awarded to a graduating senior pursuing an Apprenticeship, Associates, or Certification in a selected field. $1,000 award granted by the Michigan City Human Rights Commission to one graduating senior from Michigan City. Criteria for selection includes human rights/community involvement, an essay on a Humanitarian of the Year, academic or achieved educational goals, and extracurricular activities. 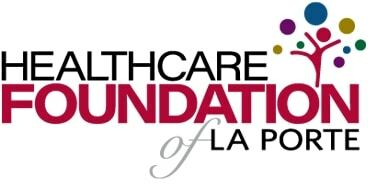 The Healthcare Foundation of La Porte offers scholarships ranging from $500 to $3,000 for students pursuing careers in health and wellness fields. $500 award for student or teacher who most exemplifies the tenacity, zeal, and spirit of Jan Nona in advocating for environmental stewardship, and are most likely to continue in their work to help their neighbors and their environments. $1,000 award to a Michigan City graduating senior in a public, private or home school settings who accepts his/her obstacles and/or challenges while focusing on the positive aspirations of advanced education. $1,000 scholarship awards for qualifying students who have been employed by Kabelin Ace Hardware for at least one year, or whose parent or grandparent has been employed by Kabelin Ace Hardware for at least two years. Awarded to two outstanding LaPorte County students. Provides full-tuition, required fees, and a special allocation of up to $900 per year for required books and equipment for four years of undergraduate study leading to a baccalaureate degree at any public or private college or university in Indiana accredited by the Higher Learning Commission of the North Central Association of Colleges and Schools. Awards scholarships to students in the Michigan City area based on financial need, scholastic record, motivation and ability to succeed. $500 scholarship offered by The Greater Michigan City Chapter of the Drifters, Inc. to a distinguished African-American and/or other minority undergraduate student of Michigan City High School pursuing higher education. The LaPorte County NAACP provides a scholarship of up to $1,000 to two outstanding students. All student applicants must be a current member of the NAACP, be a US citizen and a Michigan City resident, and be enrolled or accepted to an accredited college/university. Graduating high school seniors must have a GPA of 2.5 or above. 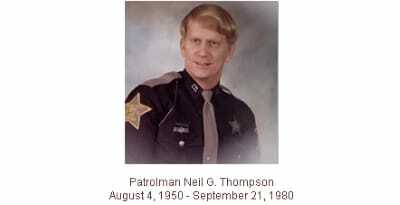 $1,000 scholarship for one high school senior who is the son or daughter of a LaPorte County Sheriff’s Department employee, active Sheriff’s Lake Patrol member, Sheriff’s Posse member, or Reserve Deputy. Awards 1-year scholarships of up to $5,000 to selected legal residents of LaPorte County who attend or graduated from a high school within LaPorte County and are accepted or enrolled full-time to pursue a 2- or 4-year undergraduate degree at an accredited college or technical school. Award winners will demonstrate financial need, academic achievement, service & leadership, and ability & commitment. 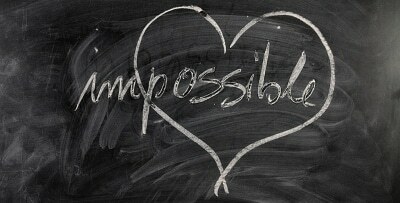 Find scholarship matches, compare colleges, read college reviews, and more. Scholarship search site that includes more than 1.5 million scholarships. Matches students with potential scholarships based on their profile. Information on the Frank O’Bannan Grant, Adult Student Grant, Mitch Daniels Early Graduation Scholarship, 21st Century Scholarship, EARN Indiana program, financial aid for military and public safety officer, financial aid for teachers, and more. Find scholarships, financial aid, and internships. Get scholarship matches based on your personal need, academic achievements, and other qualifying factors. This site (formerly CollegeProwler) allows you to search lists of scholarships by choosing a category or get matched to scholarships you are eligible for. Also includes college reviews, rankings, and statistics.